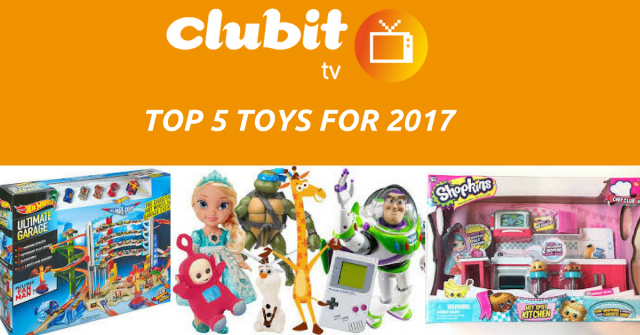 After attending London Toy Fair in January, we asked ourselves “what are going to be the top 5 toys in 2017” and this is what we found. 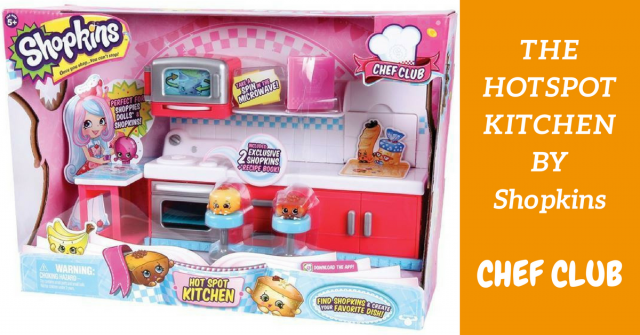 We evaluated the top 5 toys based on feedback, quality, and fun factor. 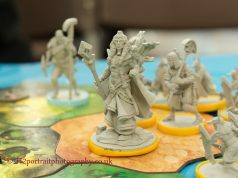 Some of the toys even won awards at London Toy Fair 2017. This Play-Doh has been a big hit since day one, however, this is not just play-doh. 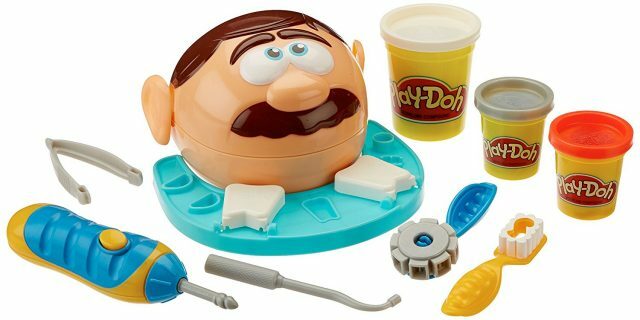 Your little one will become a dentist with this exciting play-doh set and fill cavities, brush teeth, make braces and more. It comes supplied with Toy Dentist head, Play-Doh and toy dentist equipment. Now let’s get those teeth sorted! The Wicked Socker Bopper Body Bubble Ball is a giant bubble that you wear. It has sparked Zorb football where you wear an inflatable bubble and try and play football. Step inside the bubble and let the fun begin. The Socker Bopper Body Bubble Ball won the Outdoor Toy of the Year Award at London Toy Fair 2017 and will be available in spring for £49.99. What do you get when you mix fun and brain development together? The Magformers Neon LED set comes with a variety of triangles and squares as well as LED panels. Adding the various colors to the shapes and model pieces can stimulate a child’s senses. For slightly older children, this LEGO kit contains 2464 pieces and is suggested for those 16+. 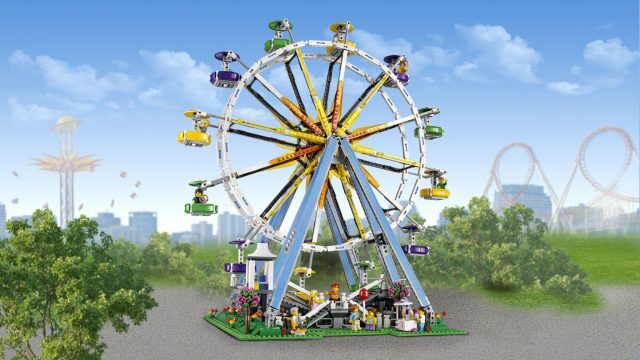 Once your LEGO Ferris Wheel is built, turn the crank to watch it move. Let them experience being a professional chef with the Shopkins Chef Club Hot Spot Kitchen Pack. 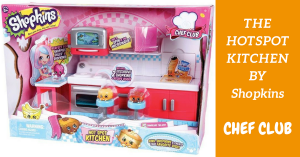 This also comes with two exclusive Shopkins recipe books for real life kitchen fun as too! 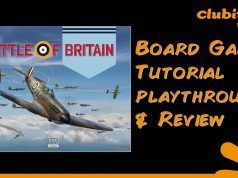 Enjoy the blog? We Hope you enjoyed reading the top 5 toys for 2017. come back for more! Remember to come back for more! 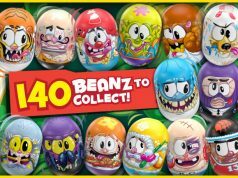 If you dig this stuff, then check out our YouTube Channel for product videos, shows and more!